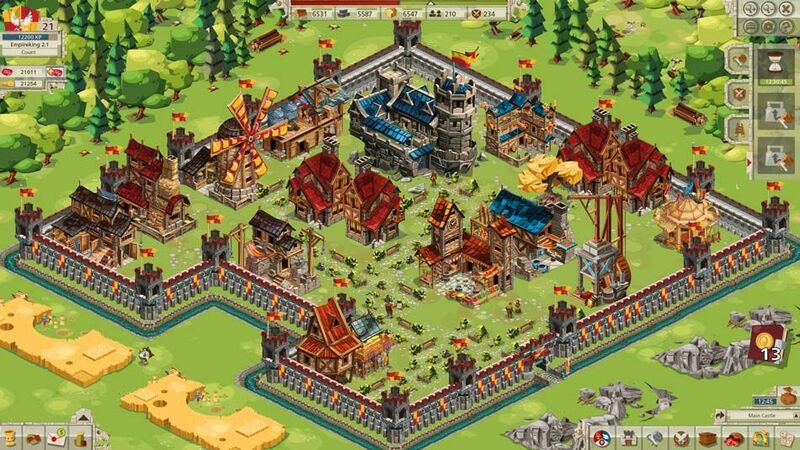 The browser strategy game GoodGame Empire allows you to become the lord of your own castle and transform your small fortress into the capital of a vast kingdom. 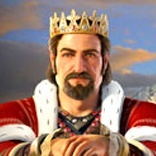 Youâ€™ll need to establish a robust economic system and create a formidable army to enhance your territory and defend your realm. 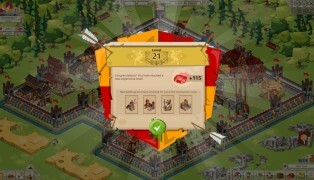 You can build alliances with players across the world to thwart your opponents and become the single ruler of a huge empire. 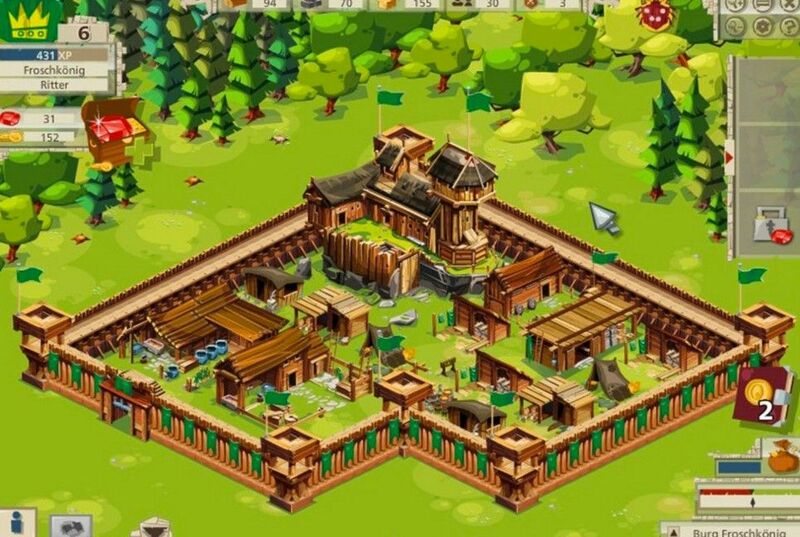 Youâ€™ll start the game with just a small castle made of wood and a handful of buildings. 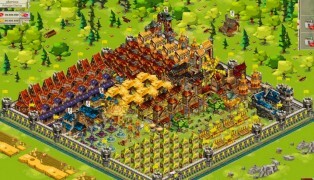 Buildings can be enhanced and made into bases for commodity production. 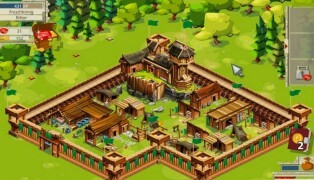 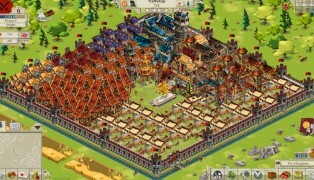 The game features more than 60 different buildings, and there are multiple upgrade levels for buildings. 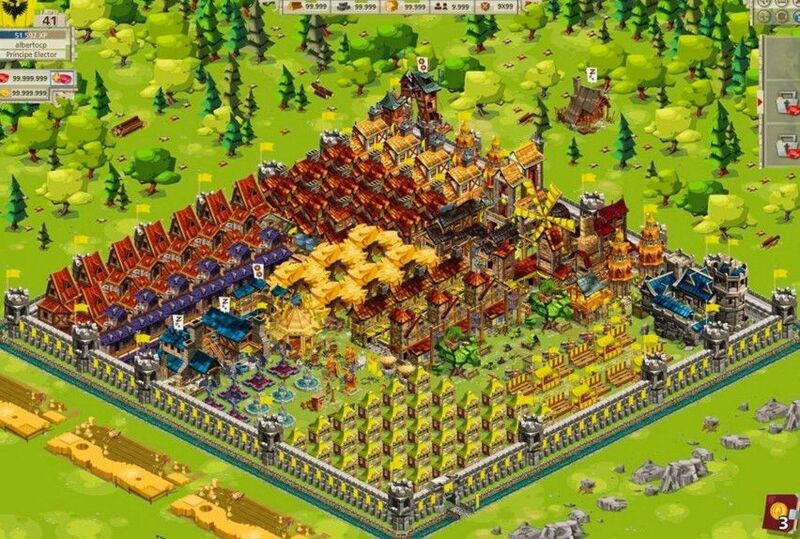 You can also personalise your castle in a variety of ways thanks to the many decorations available. 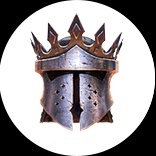 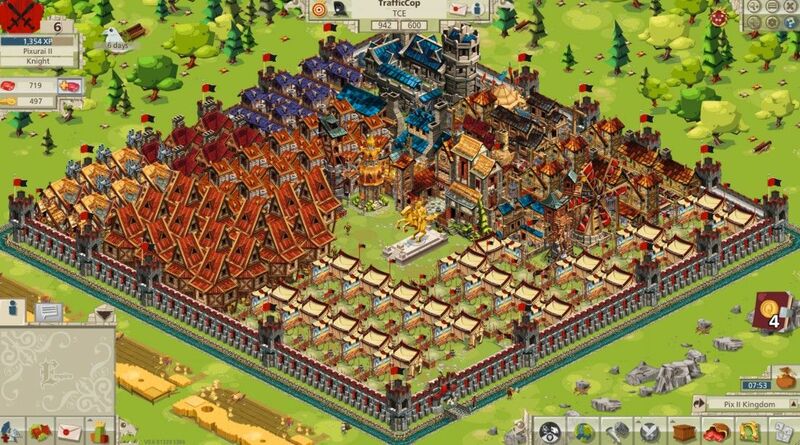 GoodGame Empire has a vast worldwide community, and you can share tips and tricks via the chat system. 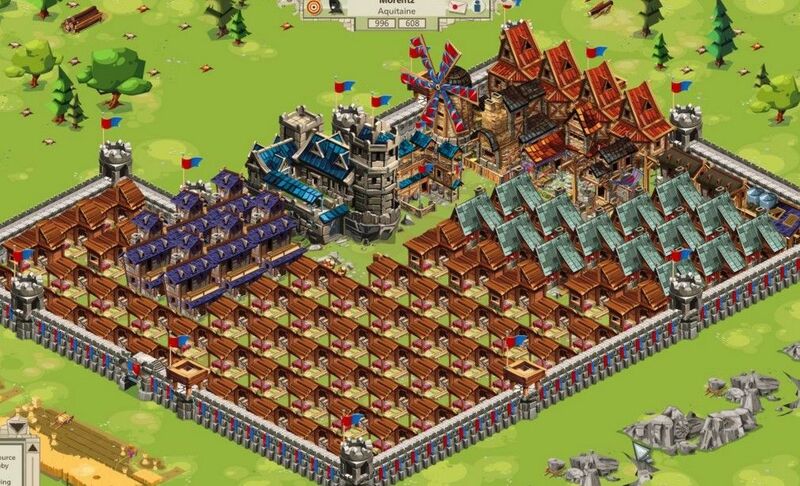 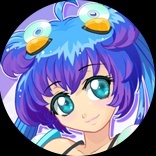 In fact, there are more than 70 million players around the world. 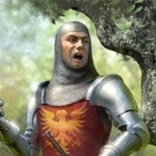 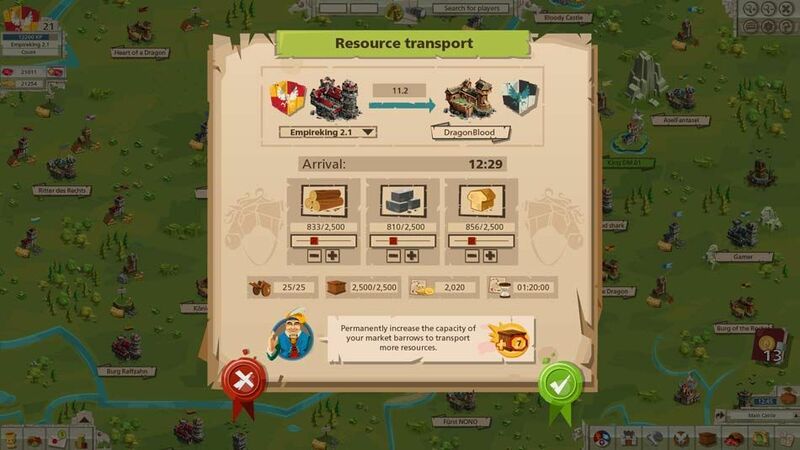 There are also more than 50 unique military units, and you can customise equipment items to meet your needs. 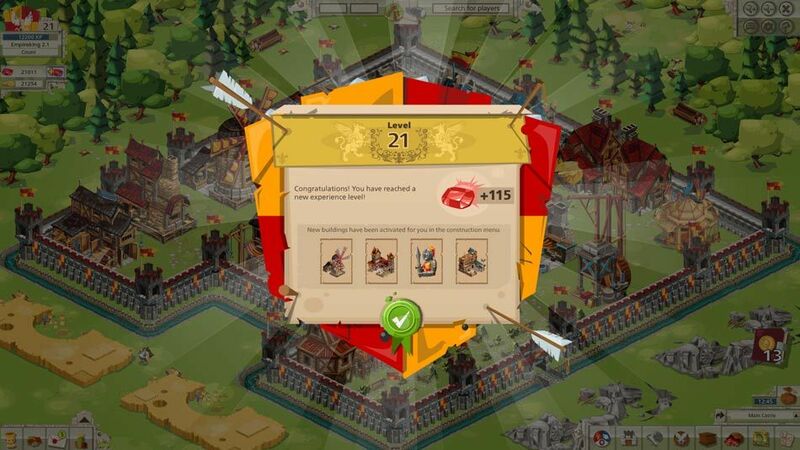 Engage in epic battles across four kingdoms. 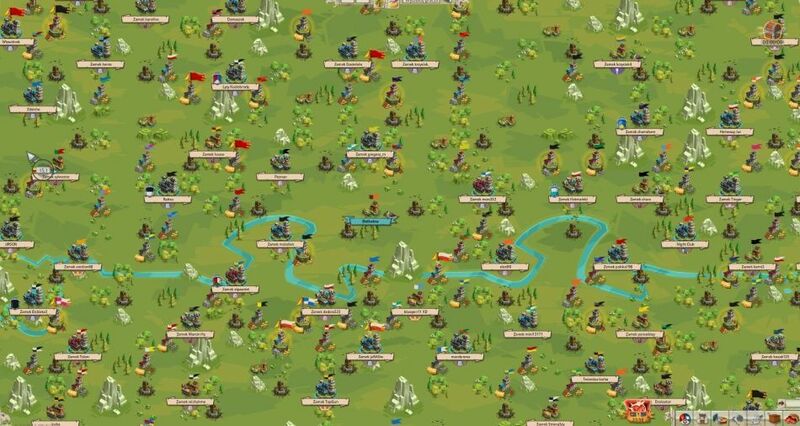 Donâ€™t worry about extended travel times â€“ unlike many games, you can move your troops across vast distances swiftly. 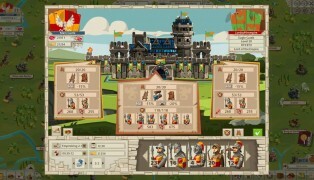 The game is developed and published by GoodGame studios and is noted for its impressive graphics, large amount of quests and generous army customisation options. 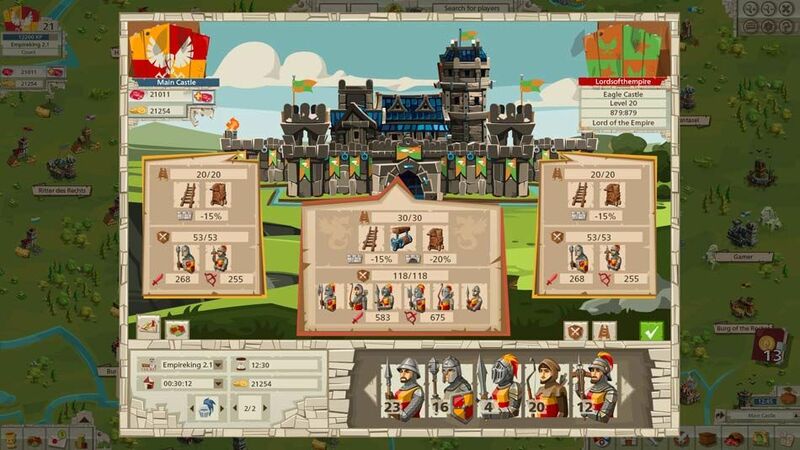 Why wait any longer to see what all the fuss is about? 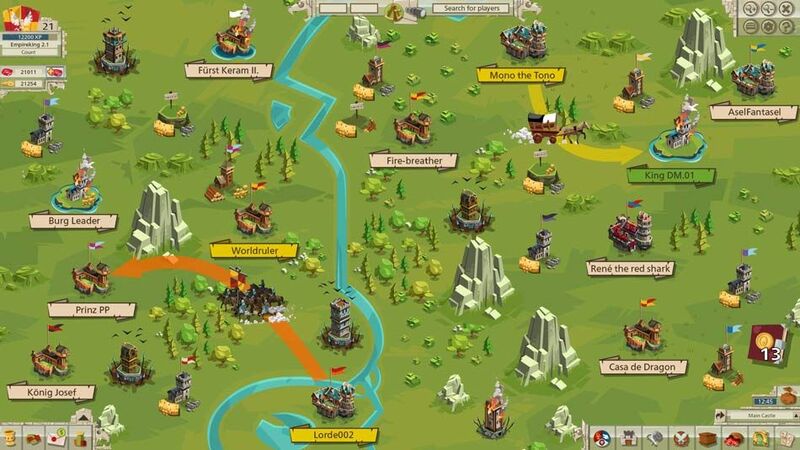 Explore the world of GoodGame Empire today.